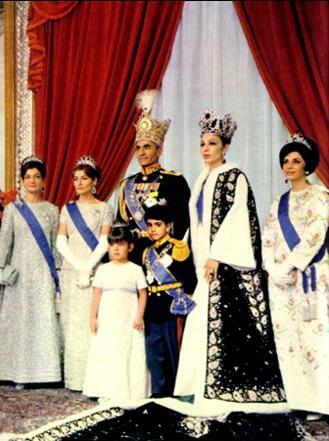 Ashraf, Shahnaz, Shah, Farah, Princess Shams and in front is Reza Pahlavi and Farahnaz Pahlavi. Cute picture of the Shah with one of his grandchildren. The caption says she's Mahnaz but Little Star will know for sure . And they wondered why they had to go? There seems to be quite a bit of Interest in the Iranian royals so I thought it would be best to start a thread! Thank you so much for that trip down fantasia lane. The pictures really look like 1001 nights. Why btw had there been a coronation with Farah? congrats on your 500 Miss W!! I have a great interest in the Iranian royals, esp Farah Diba! When the Shaen was in Stockholm, he stayed at the Grand hotel and had vodka bottles under his bed! Princess Soraya died of undisclosed causes in her apartment in Paris, France; she was 69. Upon learning of her death, her younger brother, Bijan (1937–2001) (who died in Paris one week after Soraya), sadly commented, "After her, I don't have anyone to talk to. 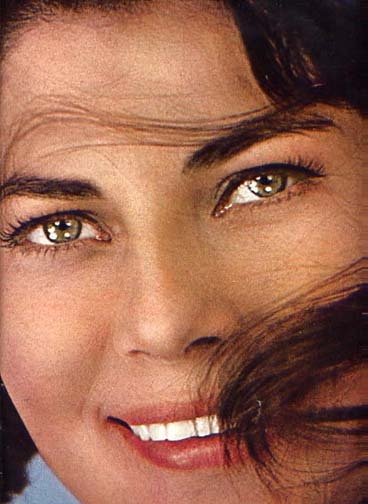 Princess Soraya wrote two memoirs. The first, published in 1964 and published in the United States by Doubleday, was Princess Soraya: Autobiography of Her Imperial Highness. A decade before her death, she and a collaborator, Louis Valentin, wrote another memoir in French, Le Palais des Solitudes, which was translated into English as Palace of Solitude (London: Quartet Books Ltd, 1992); ISBN 0-7043-7020-4. After Indovina's death in a plane crash, she spent the remainder of her life in Europe, succumbing to depression, which she outlined in her 1991 memoir, Le Palais Des Solitudes (The Palace of Loneliness). The French rose grower, François Meilland, bred a rose in the former queen's honor, which he called Empress Soraya. An Italian/German television movie about the princess's life, Soraya (a.k.a. Sad Princess) was broadcast in 2003, starring Anna Valle (Miss Italy 1995) as Soraya. 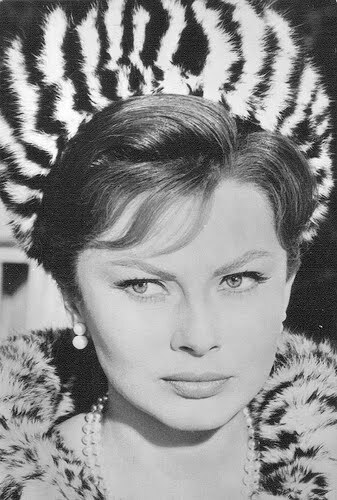 French actress Mathilda May appeared as the Shah's sister, Princess Shams Pahlavi. naz means "pride"; Shahnaz: the king's pride; Farahnaz: Farah's pride. In 1967 the Iranian constitution was amended. From now on in the case of the shah's early death it was Farah who would have acted as regent until the majority of the Crown Prince (who should have been 20 to take over). This constitutional amendment was then a paradigm shift for the Iranian society. With the official coronation a few months later Farah got even the position of Nayeb al-Saltaneh (Viceroy): This meant that she could act in the absence of the Shah in his place. The shah wanted to demonstrate that men and women should be treated more equally, additionally he was a very suspicious man who hadn't trust in many people, Farah was one of the very few exceptions. From the coronation of Shaen and Farah Diba Palavi, 1967.